We Scan, Sort then Securely Store Social generated crime fighting intelligence. Through our intelligence gathering networks (ex. Community Crime fighting groups) we cover the full spectrum of community reported incidents. 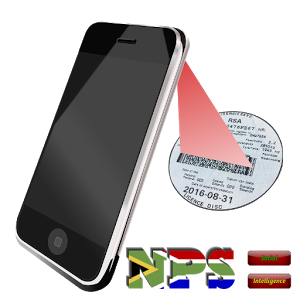 The Number Plate Tracker system can be accessed from any mobile phone or Internet enabled device and from anywhere in the world at any time day or night. We are no Super-Hero's... But they use us to be. Get up, and fighting crime in seconds. Number plates as a means of unique identification of a vehicle by the public is, indispensable. Sick of trying to administer / manage and keep your little black book updated? Always one step behind the criminal element in your area? 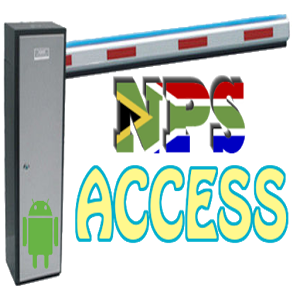 We monitor a country wide intelligence gathering network you can use to lookup suspicious number plates our API can be intergrated into your existing ANPR or LPR system. Communication and availability of information is of utmost importance in the fight against crime. Getting the right information to the right people at the right time results in individuals and communities being empowered to take action against criminals and even prevent criminal acts altogether. Get your own NPS-CLOUD account. Link and create your own vehicle hotlist or contribute to the cloud.